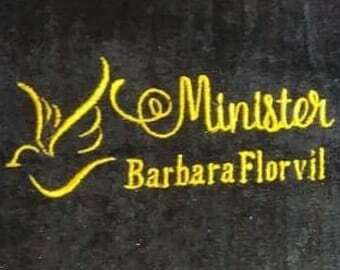 This listing is for 1 Pastor Preacher Towel Laced. It can be Embroidered for you. The towel is made from 100% cotton terry velour and lace around the border. Lace Colors: Red, Purple, Black, White. Lt. Blue & Navy. 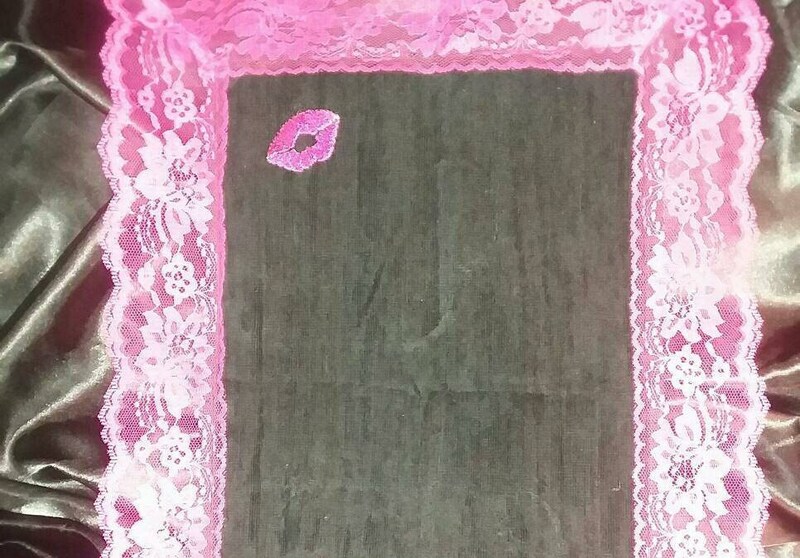 If you would like any other color lace, that's considered a special order and the transit fee is $10.00 or higher extra depending on your order. THOSE OF YOU NEEDING TO ORDER FOR CONFERENCES AND REVIVALS, PLEASE PLACE YOUR ORDERS 3-4 WEEKS IN ADVANCE OF YOUR EVENT. ALL RUSH ORDERS/LAST MINUTE ORDERS WILL BE A $100 EXTRA CHARGE FOR OVERNIGHT SHIPPING AND LABOR. NO EXCEPTIONS. I had a lap hankie made for my mother and it was just what I asked for. Venise Fashions is amazing! !